I decided to study abroad in Cuba for a number of reasons. The deciding factor was the timing of my visit. Cuba and the United States recently re-opened diplomatic relations between the two governments. Our last day in Cuba, July 20, was the one year anniversary of the relationship. There has been a lot of talk about how the island will change now that the two governments are talking. A lot of the literature I read before traveling talked about how Cuba was seemingly frozen in time. Hence the American cars from before the revolution and embargo. The cars were everywhere, some barely hanging on by the duct tape holding the mirror on. The cars were in all conditions of wear. Some cars had been upgraded to include an automatic transmission and air conditioning. Others had a rotting floorboard and doors that barely stayed shut. No matter the condition, we always got to where we needed to be. 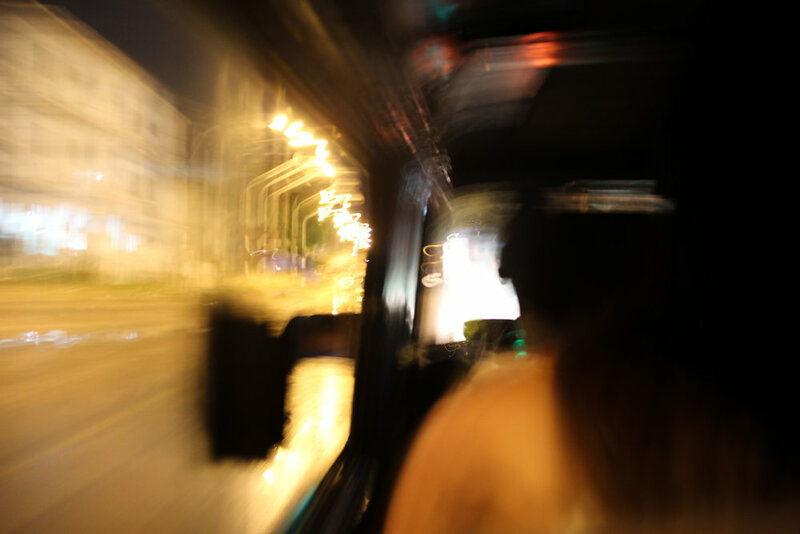 Taxis were fairly cheap, especially if you were willing to negotiate with the driver. Because we were tourists, and they immediately knew that, we had to work to get the price we wanted. 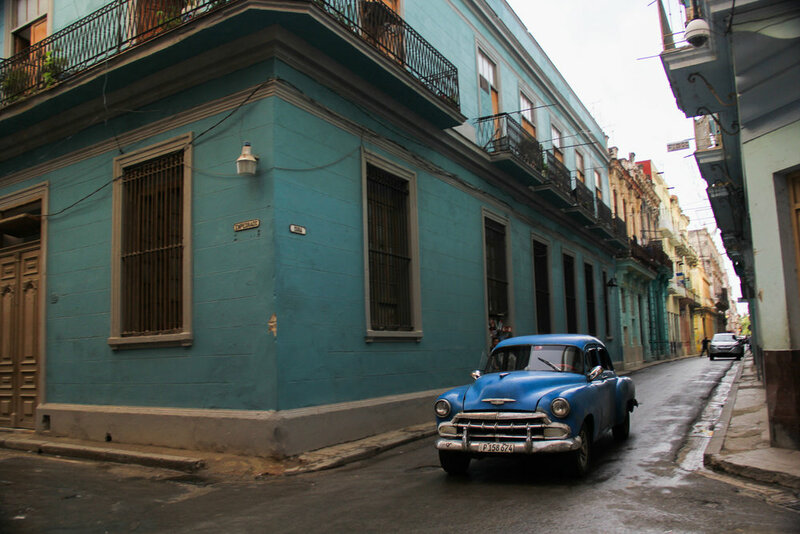 If you ever find yourself in Havana, don’t let the driver take you to Habana Vieja for more than 5 CUC.